Please note: Use these instructions as a guide only as Slow Cookers vary. Please consult your slow cooker manual prior to use. 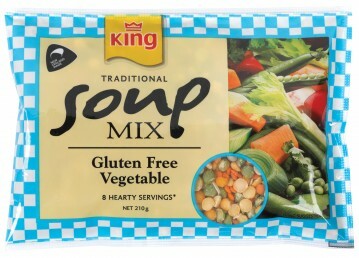 Add 8 cups of boiling water to the slow cooker and stir in the contents of the packet. 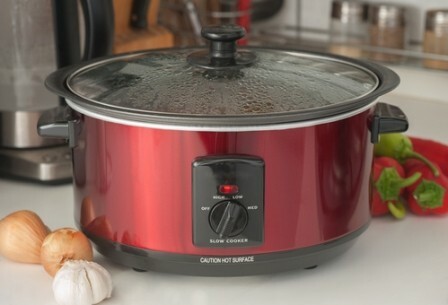 Make sure that your slow cooker can tolerate the hot temperature, otherwise warm up the slow cooker on high for 20 minutes prior to adding in the hot water. Cook on LOW setting for 3.5 - 4 hours, or until the vegetables are tender. . If adding additional vegetables or meat, allow extra cooking time.